20$+ to ship in the same town??? I ordered this bottle from a representative in my own town!!!! I was charged almost 20$ for shipping! God forbid the rep reach out to me personally considering we probably live 10 houses down. Satisfied with the wine, absolutely disasified with the lack of communication! An amazing wine at an unbeatable price! From the first taste I was hooked on this wine. I'm not typically a wine drinker at all, but I bought two bottles as a Christmas present, snagging one for myself to see what the fuss was about. I'm truly glad I did! Shipping was extremely fast; from order till delivery it took 4 days and was delivered a day earlier than originally anticipated. Traveling Vineyard truly rocks, as does my wine guide. Thank you all for a truly wonderful experience. I will definitely be ordering again! 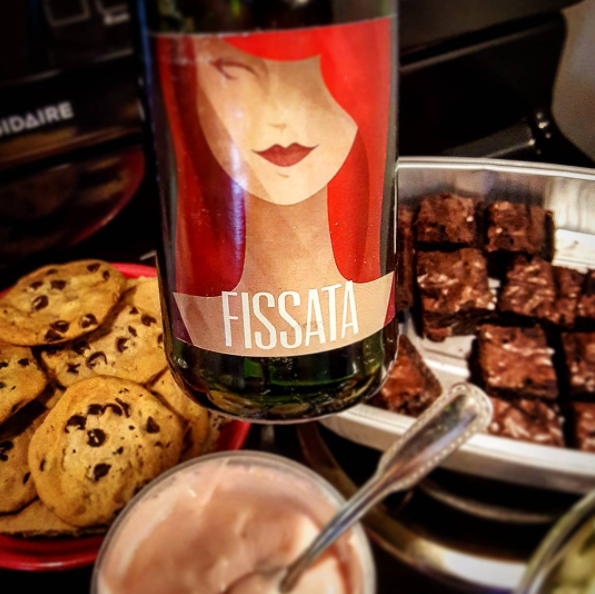 I was introduced to this amazing wine (FISSATA) and really enjoyed it. However loss contact with the salesperson. This brand of wine is not easy to obtain. I would replace my current, less expensive Moscato in a heartbeat if I could have easier access to this brand. Amazingly light but bursting with flavor! 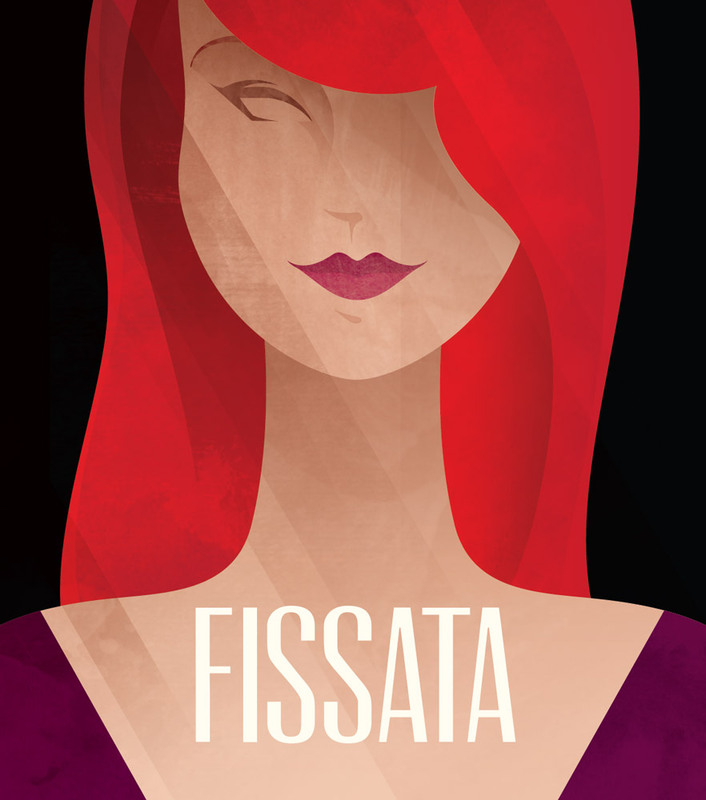 Fissata is the perfect blend of sweet with the little bit of bubbly! Love this wine a little bubbly and sweet. Not dry. This is my all time favorite wine! I never used to like wine at all until I found this one. Now it’s the only thing I will drink! !